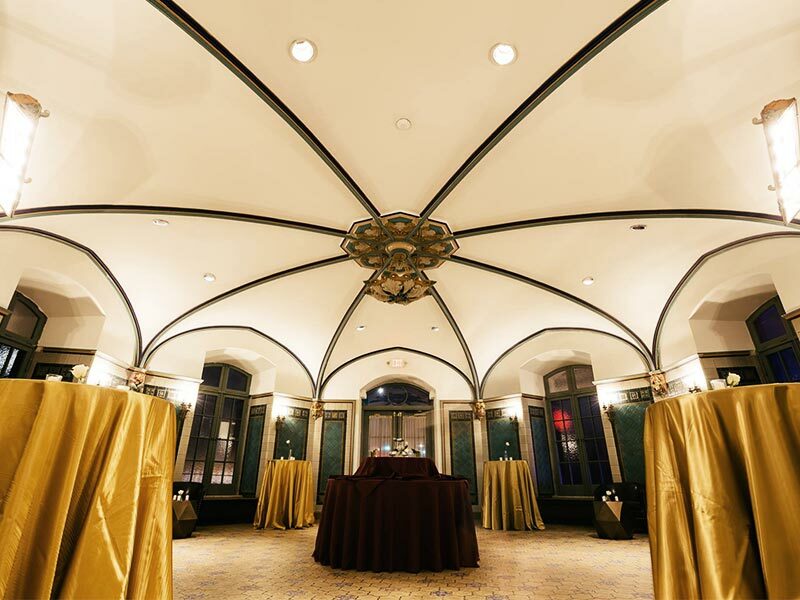 The colorful, 50-seat, Mill Room was once the private dining room of August Busch Sr. 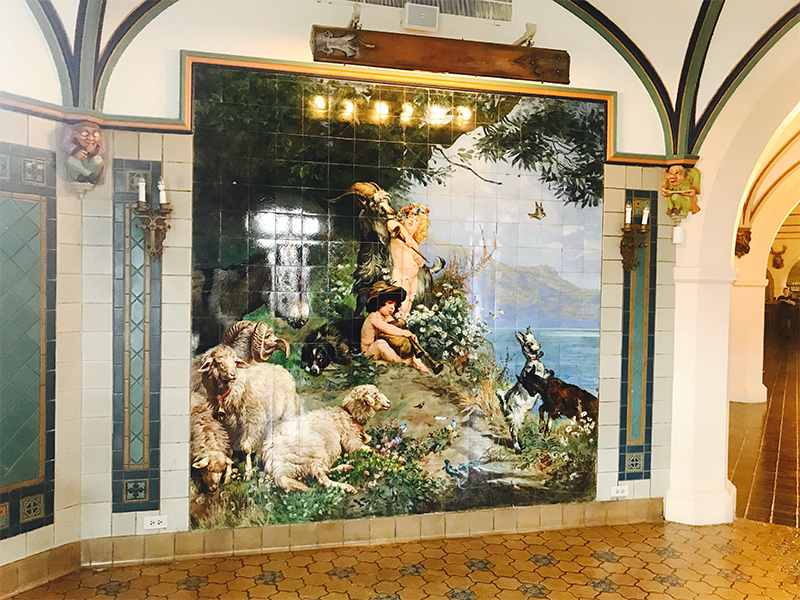 Inside the hexagonal room are two large murals made from Austrian tile, each containing one that was installed upside down. The Mill Room’s tile floor was restored to show the detail of the textured tile. 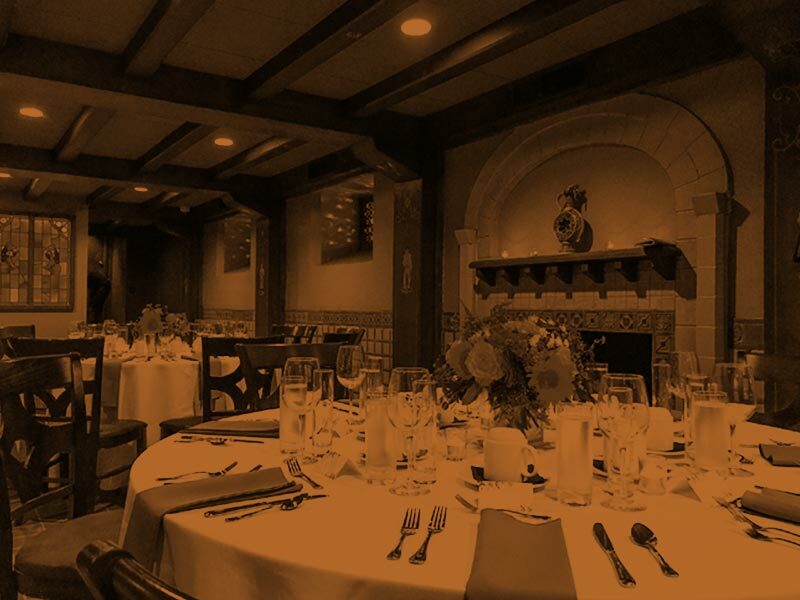 THIS ROOM WAS THE PRIVATE DINING ROOM OF AUGUSTUS BUSCH SR.
Reserve the Mill Room today!